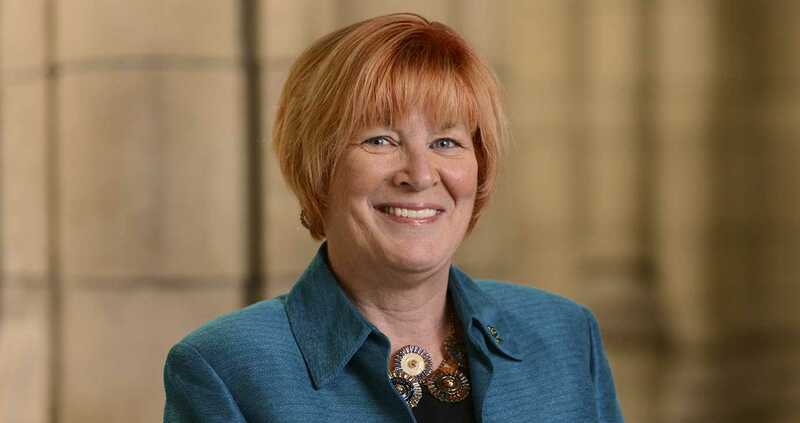 Provost Patricia Beeson will step down from her position in fall 2018, Pitt announced Tuesday. The University currently has three deans who will also be stepping down at the same time as Beeson, leaving a multitude of leadership positions to fill by the start of the next academic year. “From enhancing the caliber of our student body to championing key issues such as sustainability and diversity to bolstering professional development opportunities for faculty — [Beeson’s] role in shaping Pitt’s success has been nothing short of sweeping and transformative,” Gallagher said. Beeson helped establish the University’s Innovation Institute in 2013 and the School of Computing and Information, which opened this fall as the University’s first new school since 1995. She also led Pitt’s “Year of” programs — including last year’s Year of Diversity and this year’s Year of Healthy U. Recently, Beeson announced the University’s position against the graduate student unionization efforts — which angered some students and organizers. More than 30 years earlier, Beeson came to Pitt in 1983 as a professor of economics after earning her doctorate at the University of Oregon that same year. Before being elected provost and senior vice chancellor in 2010 by the Board of Trustees, she held several administrative roles at the University, including associate dean for undergraduate studies in the Dietrich School, vice provost for graduate studies and vice provost for graduate and undergraduate studies. Beeson will stay in her position for the rest of the school year as Pitt conducts a national search for her replacement.